4755,57 kHz. Start of transmission 2001 UT. Winradio Excalibur PRO/CSO, Beverage 100 mt. > 60° Asia/Pacific. “Each year, the residents of McMurdo Station, Antarctica celebrate Christmas by singing Christmas Carols to the remote, Antarctic field camps on the HF radio. This year, we are asking ham radio operators (and shortwave listeners) around the world to listen in and e-mail short wave listening reports telling us how far away the carols are heard.” Here in Salzburg reception on 7995 kHz USB was possible a short time around 2340 UTC on my Pacific Beverage and better on the great HFT KNA-6DX MiniWhip antenna. Many thanks Wolf-Dieter Behnke at my A-DX mailinglist who discovered the first signals. 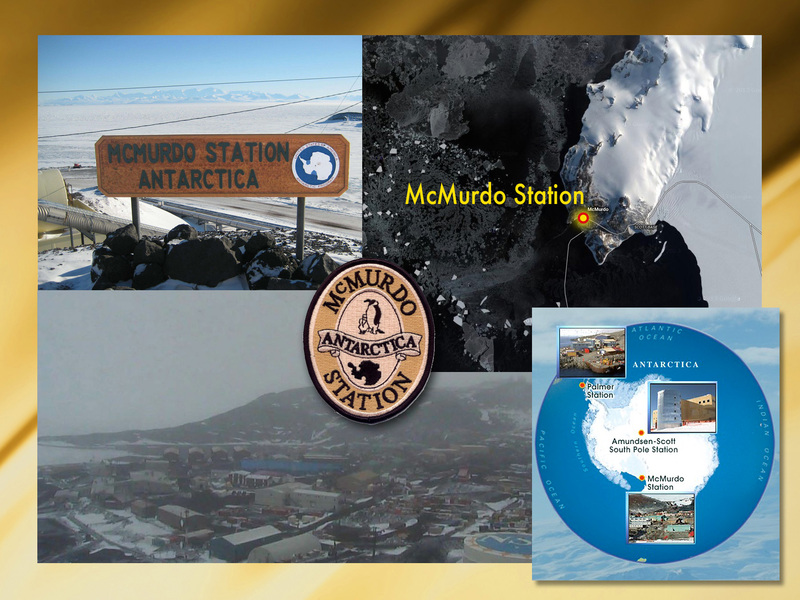 The picture of the station was taken at the time of the transmission, visiting Mc Murdo Station Webcam. 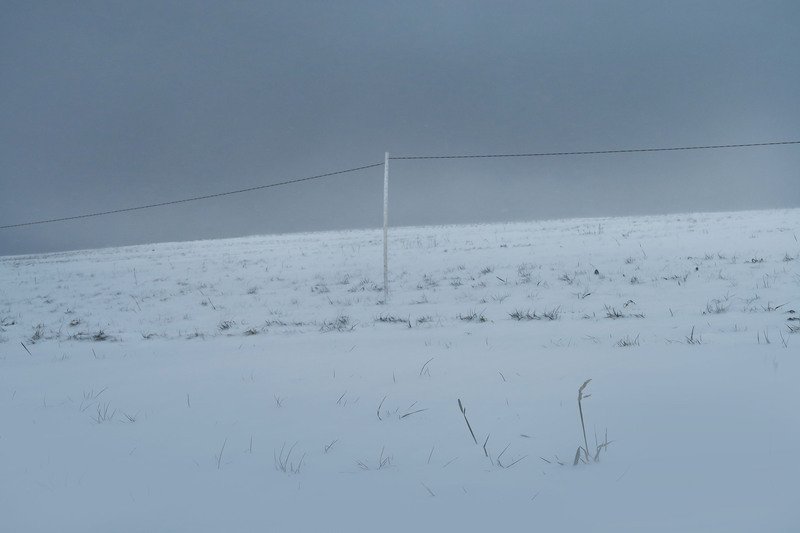 Update: I did NOT listening to McMurdo Station: “Sing come through the static for about 30 seconds. This transmission originated from South Pole Station.” A great Christmas gift! 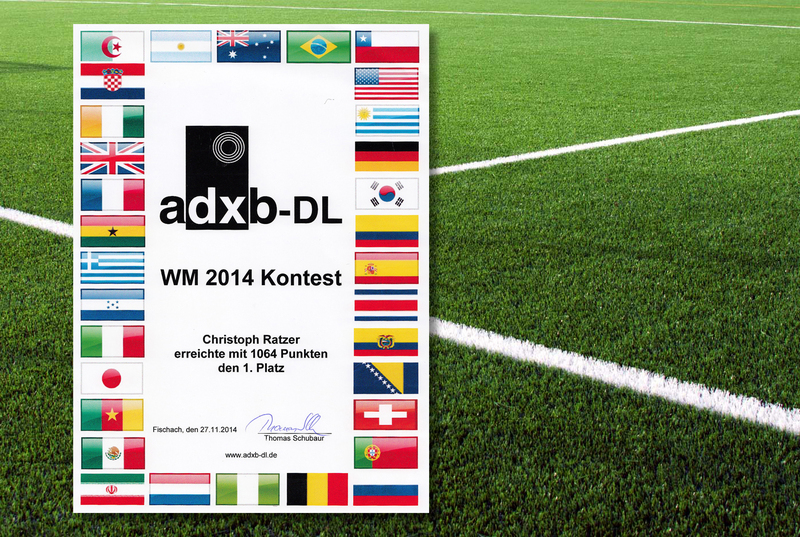 Thanks to Thomas Schubaur, DL1TS and the adxb-dl for the contest. 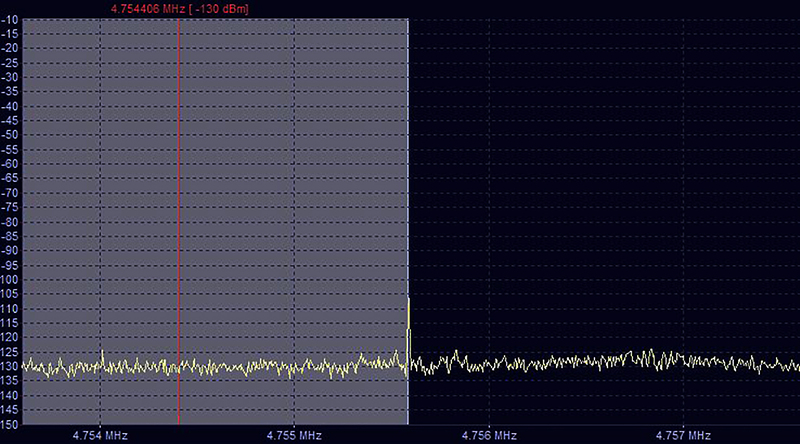 Excellent signal from Honiara these days around 1900 UT on 5020 kHz here in Austria.Try it! Received with my Pacific Beverage, Winradio Excalibur PRO/CSO. https://remotedx.files.wordpress.com/2014/12/5020_sibc_131214_1900_ratzer.mp3Solomon Island Broadcasting Corporation, Honiara, Reception: 13.12.2014, 1900 UT, 5020 kHz, Start of the morning transmission with SIBC Jingle and “God save our Solomon Islands” national anthem. 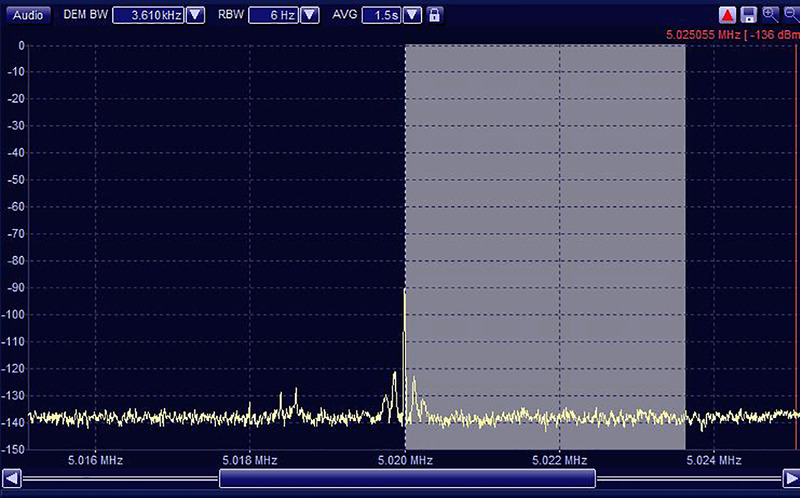 Winradio Excalibur PRO/CSO, Beverage 100 mt. > 60° Asia/Pacific. Installed my new KNA-6DX Mini Whip antenna. 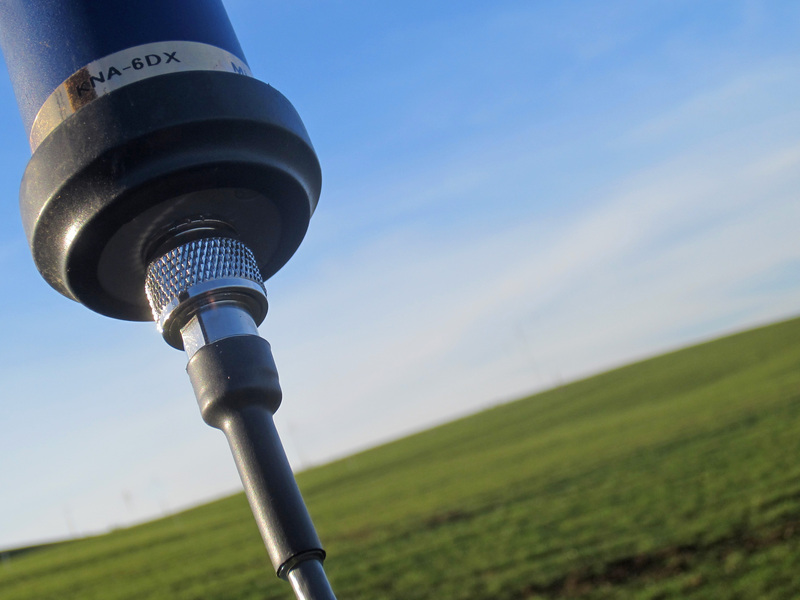 The PRO version of the KNA-6 is a superb and small antenna.